Due to postal regulations, mail addressed to the bank must include PO Box 68 or it will be returned as "undeliverable." Mon.-Th. 8:30 a.m.- 4:30 p.m.
Mon.-Th. 8:00 a.m.- 5:00 p.m.
Mon.- Th. 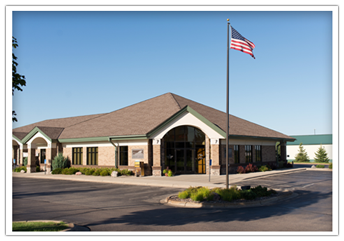 8:00 a.m.- 5:00 p.m.
Fri. 8:00 a.m.- 6:00 p.m.
You may contact Citizens State Bank by telephone at 763-658-4417. A bank representative will be happy to provide information or to assist with any request or concern you may have. Thank You! **SHAZAM Cash and Check Card holders...If you have lost or misplaced your card, please call us as soon as possible to status your card. If it is after business hours, please call SHAZAM at 800-383-8000. 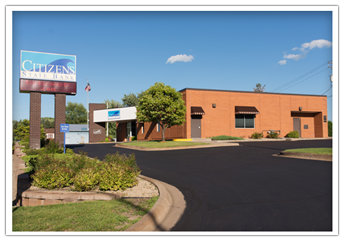 For employment opportunities, please contact Brian Matzke at 763-658-6233.